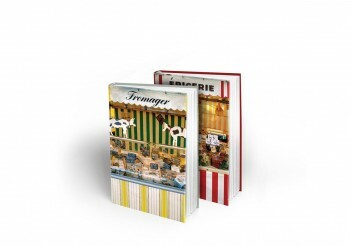 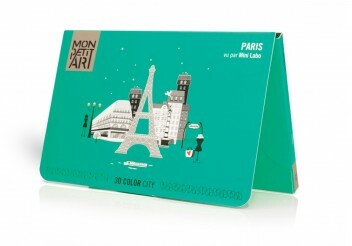 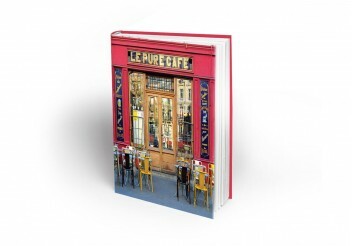 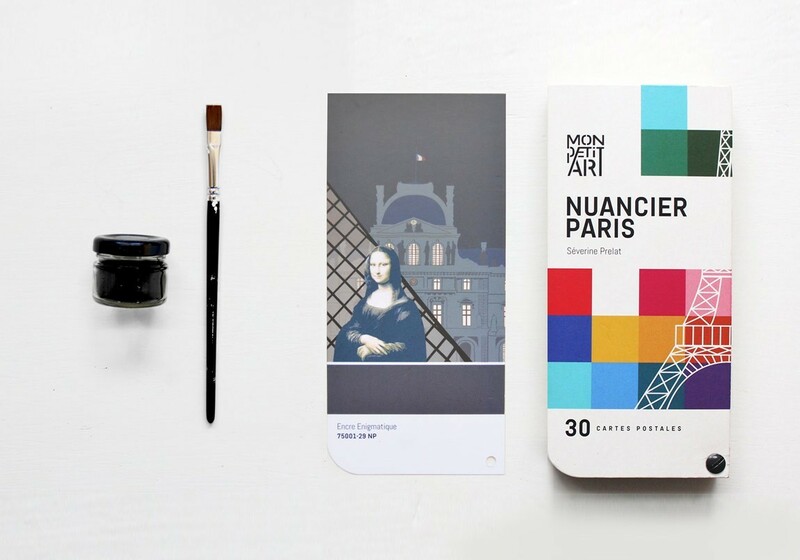 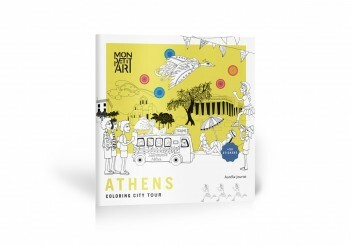 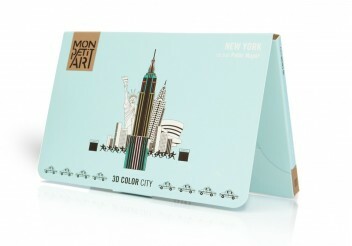 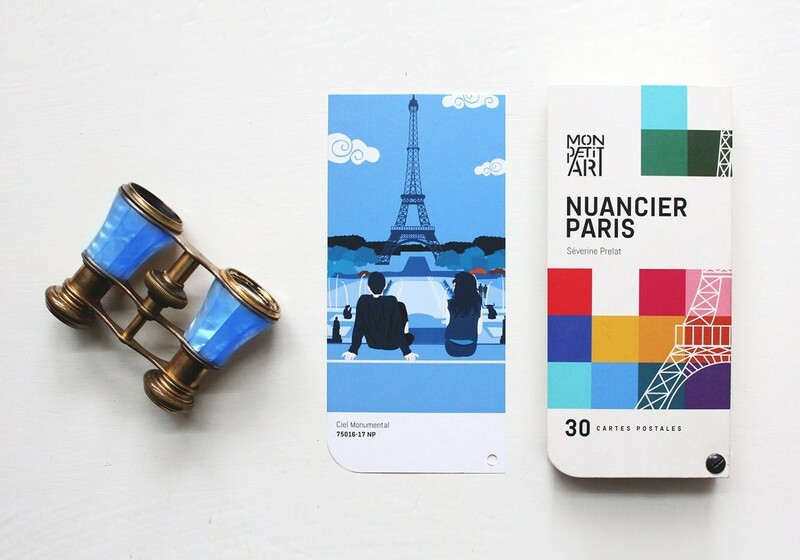 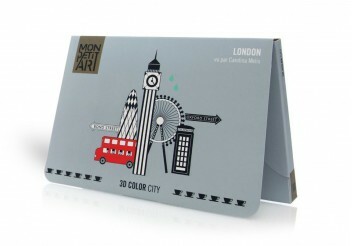 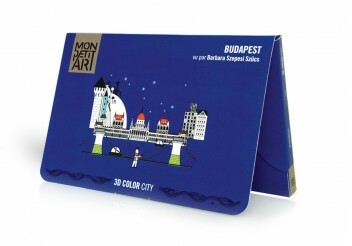 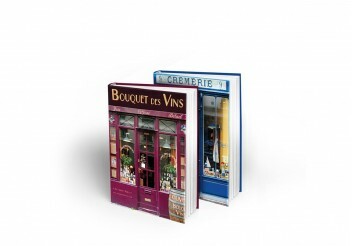 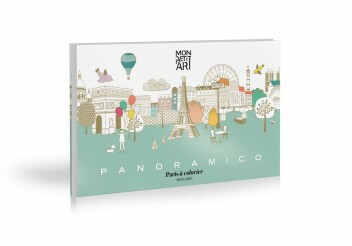 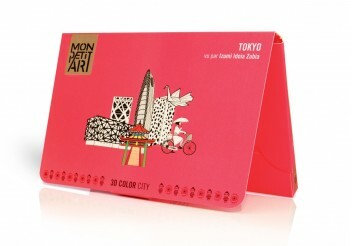 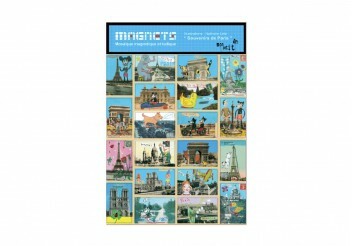 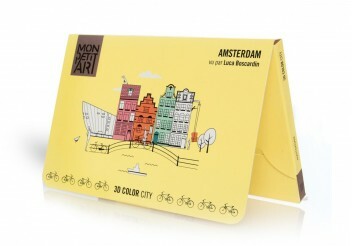 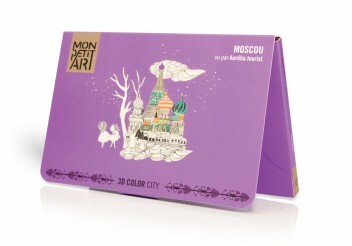 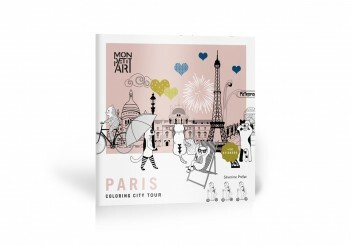 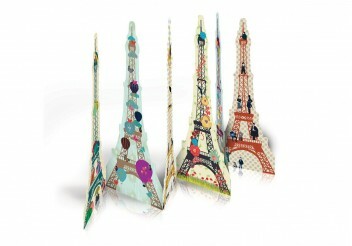 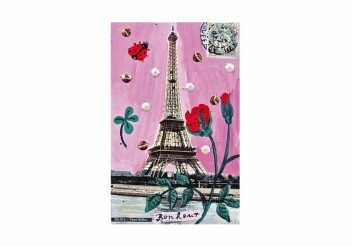 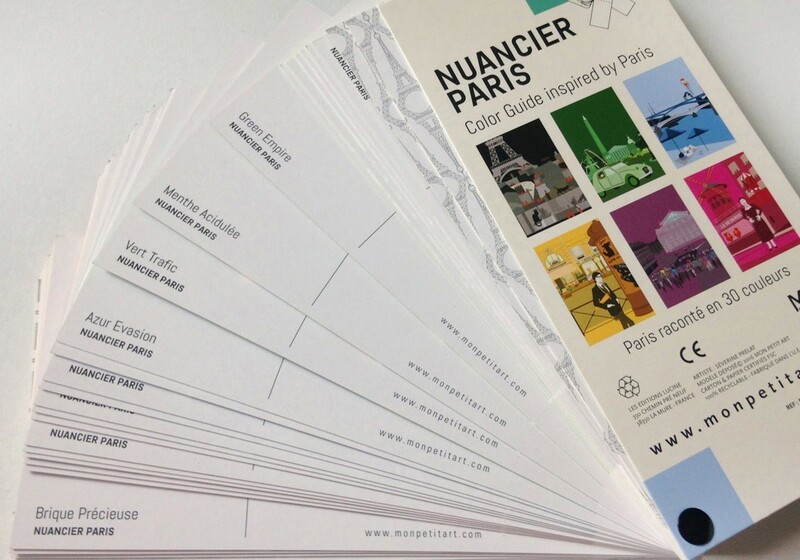 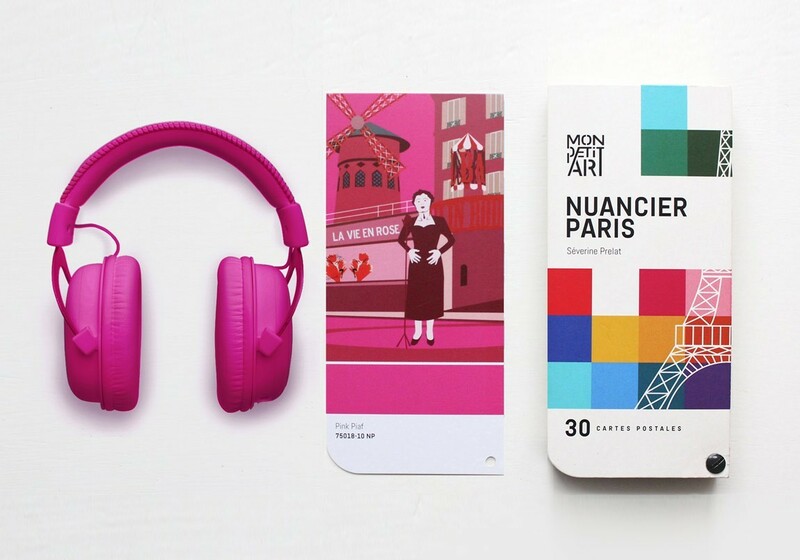 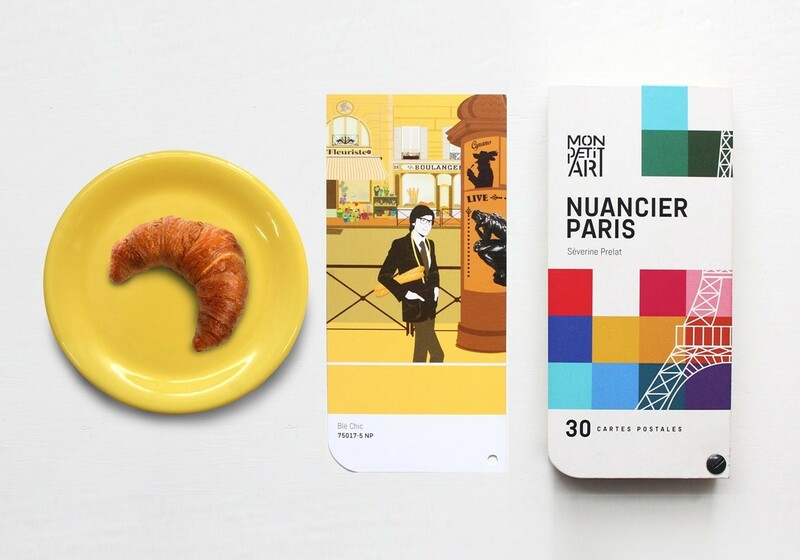 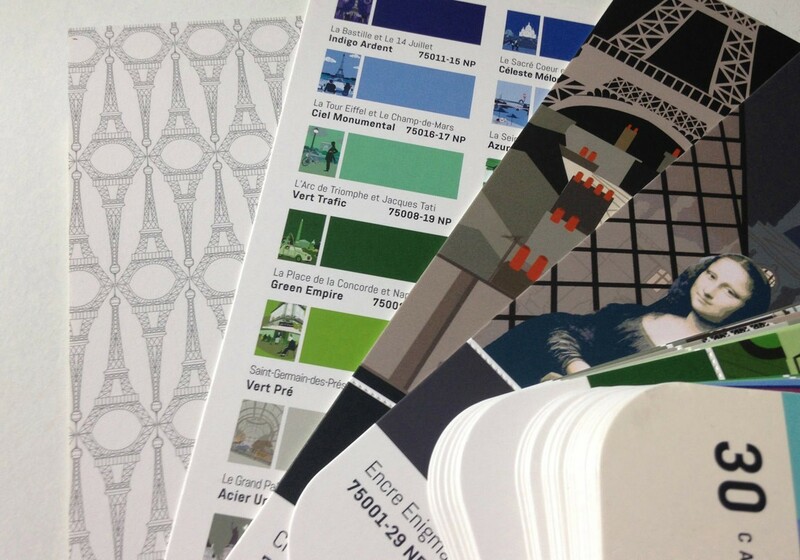 An original visit to Paris in 30 Postcards with its iconic monuments, neighborhoods and French Art de vivre. 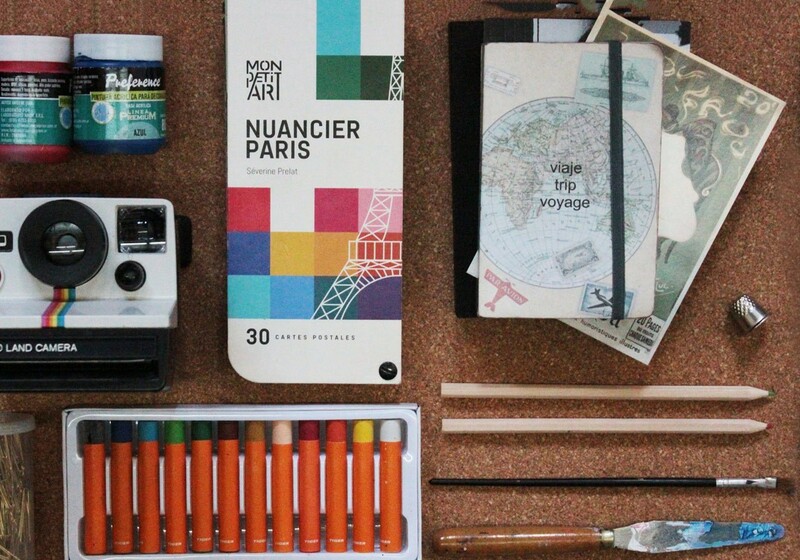 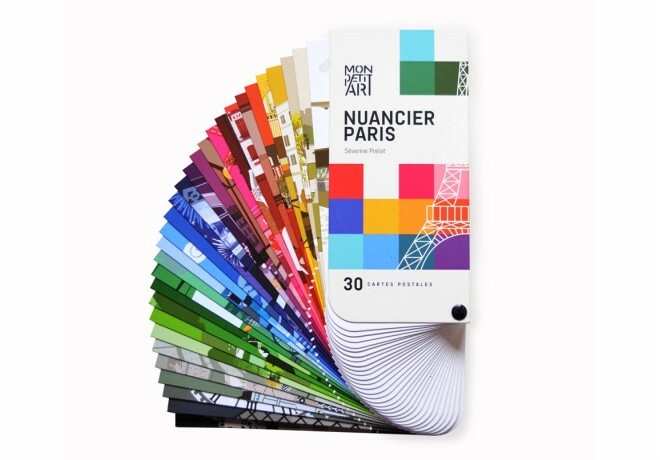 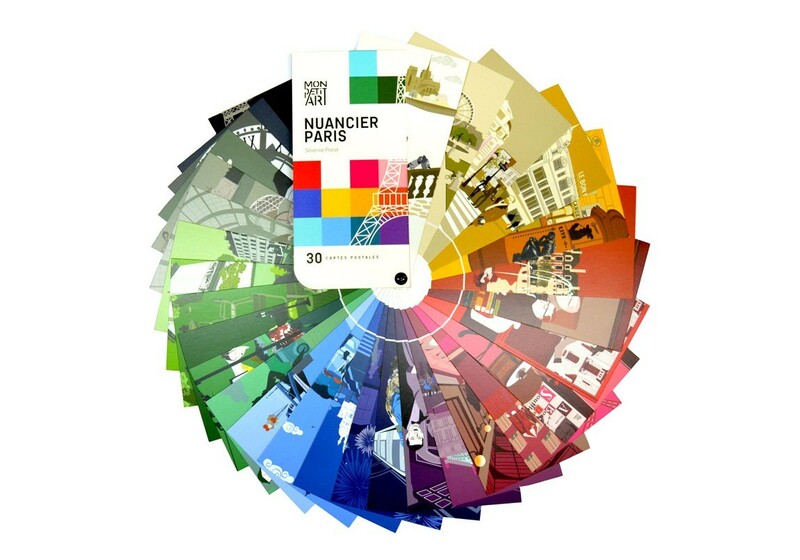 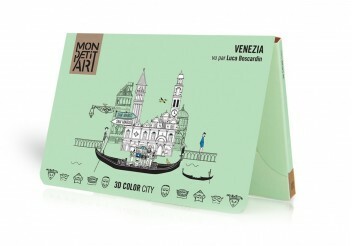 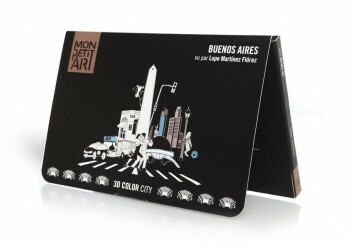 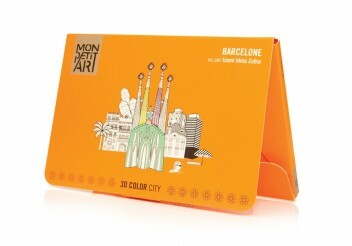 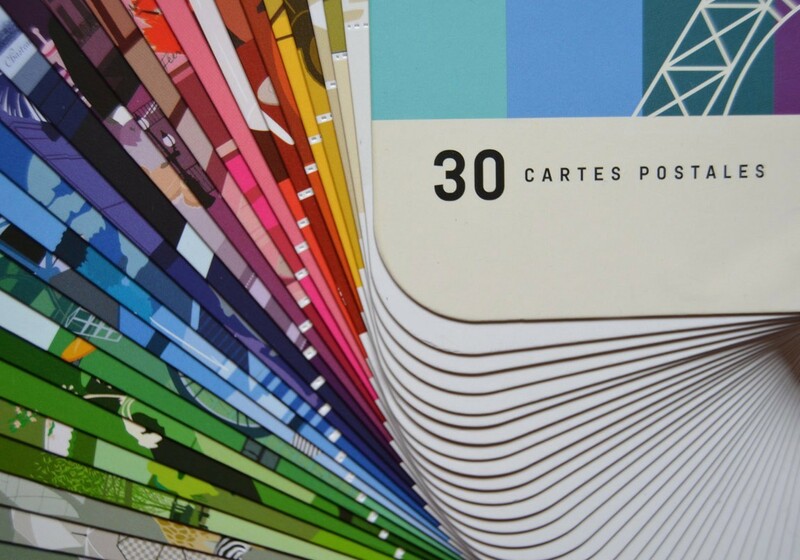 30 colors composed with humour and love. 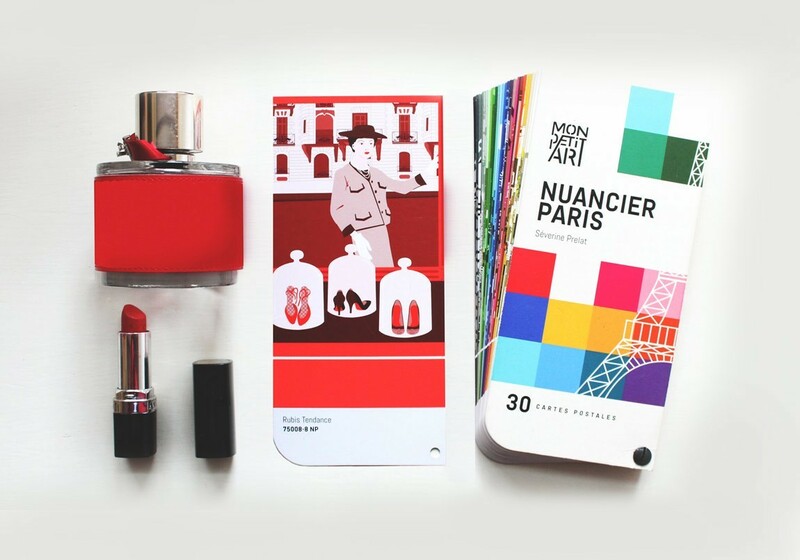 An original object for all the Paris Lovers.